All holdings of the print and digital collections of Carnegie Mellon University Libraries. To find out if CMU has access to print or online journals do a Journal Search. For resources CMU does not have, use Interlibrary Loan (ILL). Suggested databases for beginning art research. Make this your first stop for finding high resolution subscription image databases at CMU such as ARTstor, AP Images and the Digital Image Database as well as carefully selected open access image collections. Encyclopedias, dictionaries, directories, art history surveys, major exhibition catalogs, timelines, art theory and criticism resource books and links. A wide range of audio music and sound from the classics to sound effects, analog and digital. Collections include the Digital Art Exchange (DAX) Collection 1979-1991; Robert Adrian papers 1979-1987 (digital art networks); School of Drama Photographs 1914-1981; College of Fine Arts Records 1912-2010 and more. Allocca,Kevin. 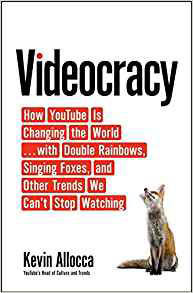 Videocracy : how YouTube is changing the world-- with double rainbows, singing foxes, and other trends we can't stop watching. New York: Bloomsbury, 2018. Turabian, Kate L. et. al. A Manual for Writers of Research Papers, Theses, and Dissertations: Chicago Style for Students and Researchers. 8th ed. Chicago: University of Chicago Press. 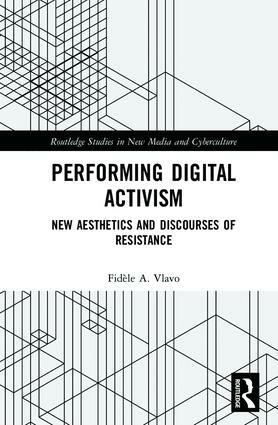 Other editions available in print in the library. Owl Purdue (Purdue University) is a popular source for citation information. The Global Communication Center (GCC) provides free writing consultations for students and the CMU community with trained communication tutors through one-on-one sessions and classroom workshops. Do you know about these local resources? A free portal for literary, performing, and multi-disciplinary artists in southwestern PA allowing artists to promote their work. A digital journal (formerly the CMoA Blog) to further discourse surrounding the museum’s exhibition program, collections, the interconnections of the local community and beyond. A new story is published online each Tuesday. 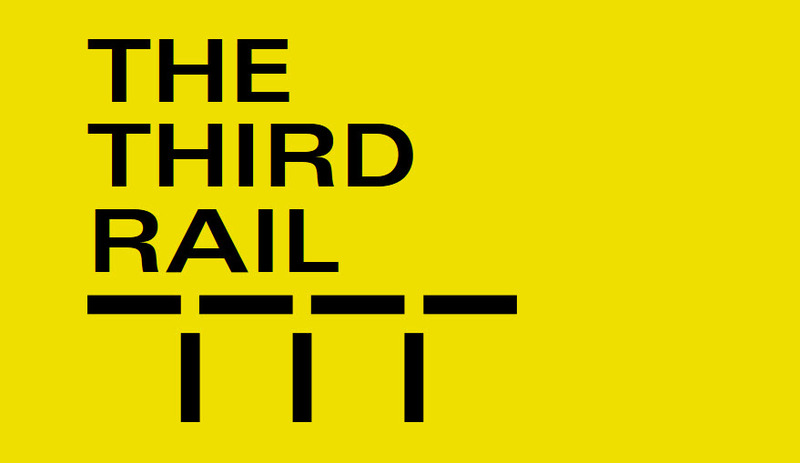 A publishing/curatorial platform and archive for contemporary art, culture and theory internationally. If you subscribe to the e-mail newsletter be ready to receive two or three messages a day announcing and describing international projects. "As an organization, we value the arts as core to higher education, deep disciplinary knowledge and applied research in the arts, interdisciplinary creativity, durable collaboration, diverse community, and the research university as a driver toward a better world." 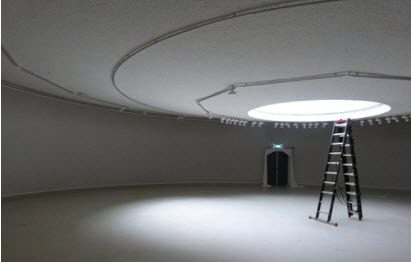 Global art and events including a continually updated Calendar of Biennials and a vast array of current exhibitions. produced is also included. Their extensive collection of tapes and installations is currently being cataloged and digitized.